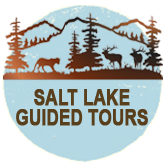 When visitors come to salt lake city to take their vacations they always want to see the Great salt lake and find out all about the history of the lake and how it got here. Some people want to float in the lake for the health benefits , like taking a mineral bath. Some just want to look out over the lake to see how big it is, how pretty the lake is, see the islands out in the lake. 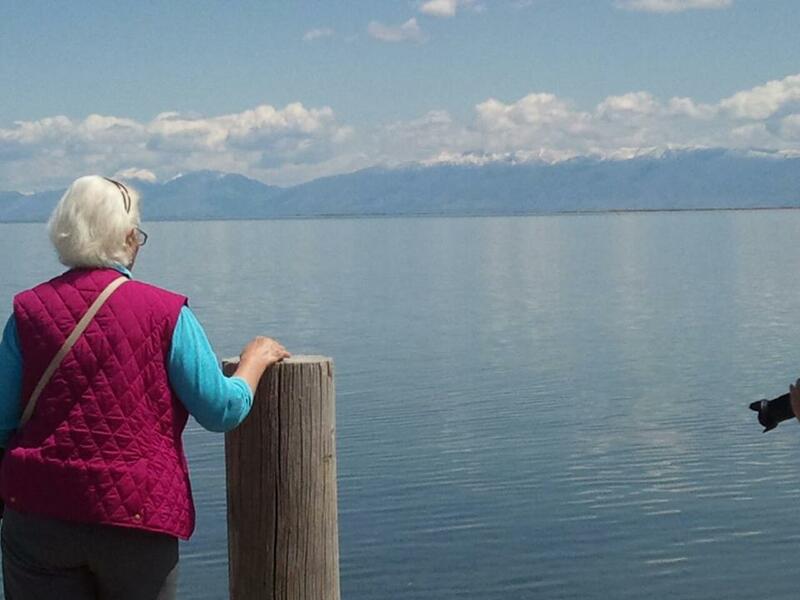 Take a tour out to the great salt lake the next time you come to Utah.